So I have some sales! I was going to wait until I got all of my things to post, but this was a spontanius buy that I just had to share! I apologize in advance for the boring post, I decided that I really adore the Pikachu canvas. It's actually the only Pikachu item that I really want. Nothing against Pikachu! 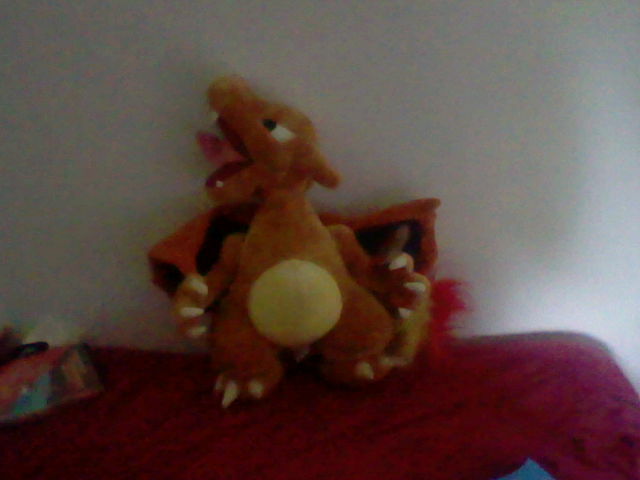 He's adorable, my heart just mostly lies with different pokes. I know that there are two different versions of the canvas, for two different years. Would anyone happen to have a comparison photo? And would anyone happen to have a MWT (either year) Pika up for sale? And how much do they (both years) usually go for? Thank you everyone for your help! Love this comm! 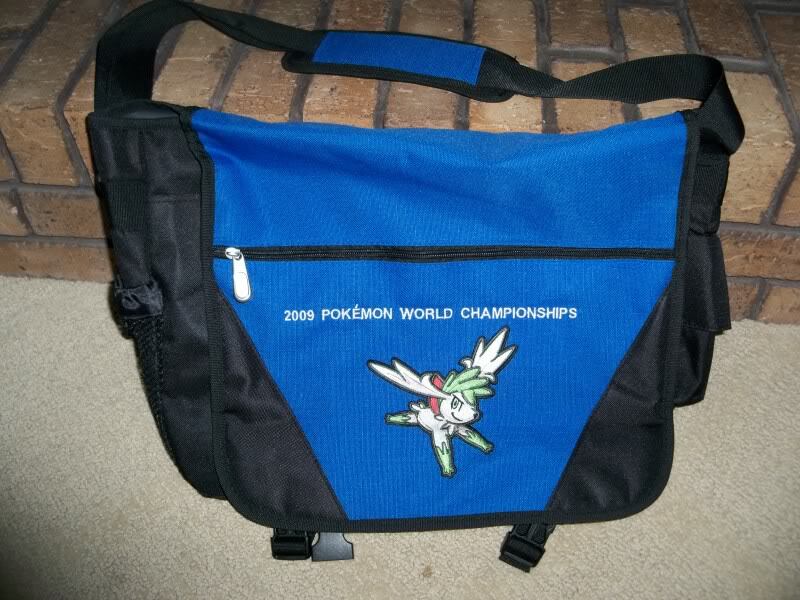 I'm also looking for a Cyndaquil canvas MWT either year. A collection update from me will be right around the corner! I was going to wait until I got all my stuff in, but I realized that that's almost impossible. As a heads up, I can only ship to the US and Canada right now. 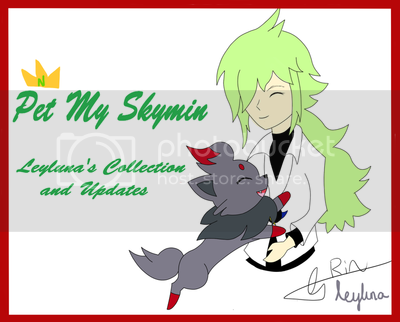 Click the image to go to the auction! I also have a quick question about ebay... I purchased an item from a seller and in the listing it says they ship items out within 48 hours after payment. It was a BIN and the money cleared my account over 48 hours ago and the item hasn't been marked as shipped. Should I wait a couple days then contact the seller? This has never happened to me before, and I don't know what to do. Should I be worried or am I just being paranoid for no reason? Alright, so, I've only seen this playset as this picture in bulbapedia, and I was wondering if anyone knew anything about it? As far as I know, it's called the Campfire Train playset, but does anyone know what it really looks like or maybe what figures it comes with? I'm just so insanely curious about it! I just have a quick question about an item I came across recently. 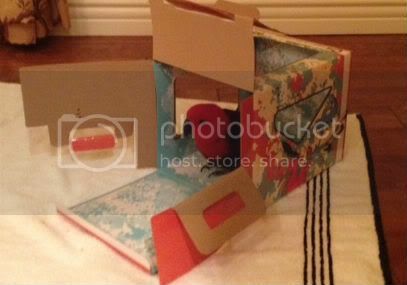 I don't want to post the photo because it's from someone else's auction, so I'll try and describe it the best I can. They appear to be alternate pose Tomy figures of Pikachu, Celebi, and Larvitar, but with some bizarre looking packaging that I have never seen. 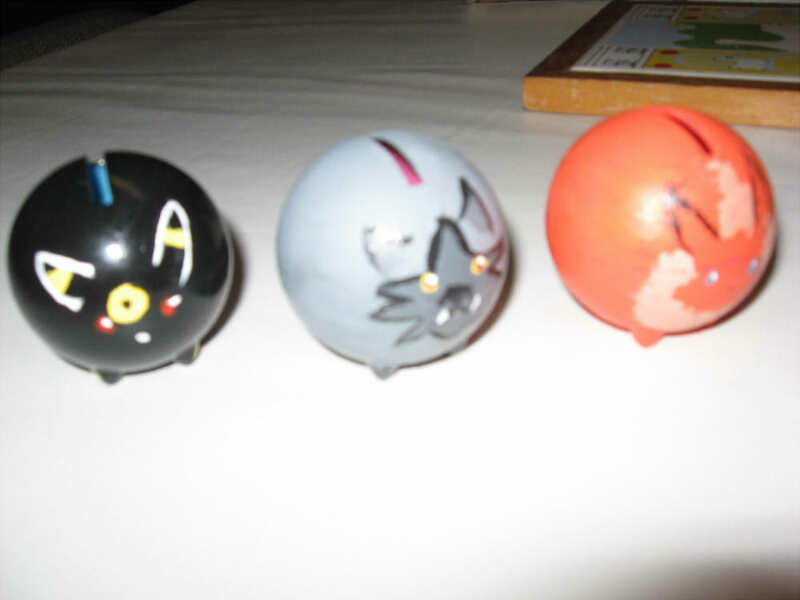 It looks like the card shaped back of the Hasbro battle figures, and has a single figure in a blister bubble with one of the old clear plastic pokeball's, but the back is a horrible lime green color and there is very little description on it, only "Pokeball Figure Collection," and an age warning, in white outlines. The Pokemon logo text was used but it was just white outlines with the same green filling, and not yellow. I remember the Hasbro packaging was bright and vibrant with blue and red colors. This looks like the packaging of dollar store toys. The whole thing is in English. 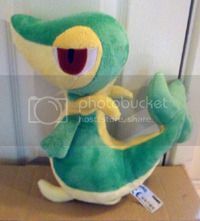 Does anyone have something like this, and do you know when they came out and how long they were sold? Were they promotional items? I've been collecting Tomy figures for a long time and I've never seen them. 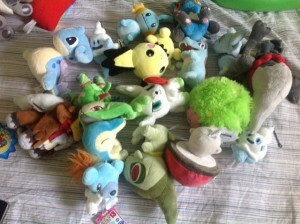 Bunches pf Pokemon lot sales! 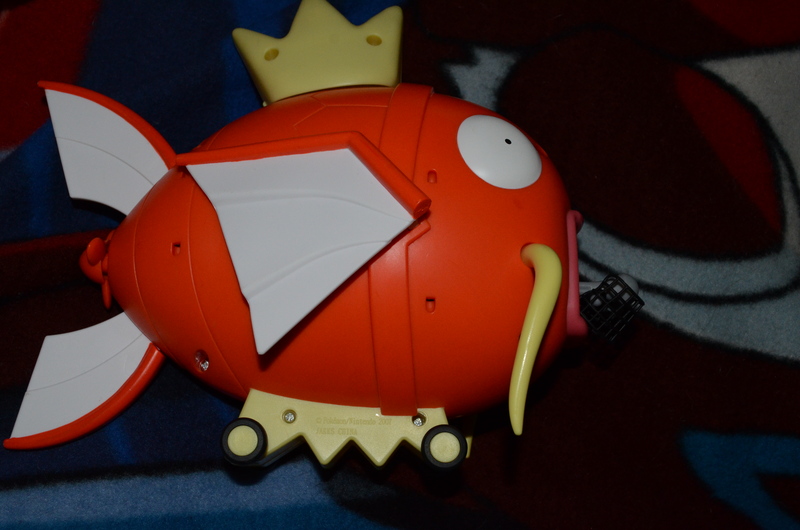 Also if you have any Stunfisk/Rotoms I dont have I'd love to work out a trade! 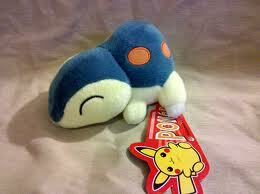 Or a Meowth pokedoll figure! Before I start selling, I have a few questions. I've started making my sales page, and I'm really liking it. I'm about to get off and get pictures of a few things I want to sell, but before that. How do I set up my Paypal to receive payments? Is there any advice from experienced sellers to give me? And what about shipping internationally? Im nervous about that. Will it cost millions? I will include free tracking with it, as well. Hiiiiiii! ~ My name is Émilie, I'm 17 and i live in Québec (Canada). More than one year passed since i first discovered this community and i didn't introduced myself yet ( I'm shy :$ ). I didn't intend to introduced myself now but I made a promise to do it this week, sooo .. I'm here ! ^^'. Auction Reminder + Sneak Peak! 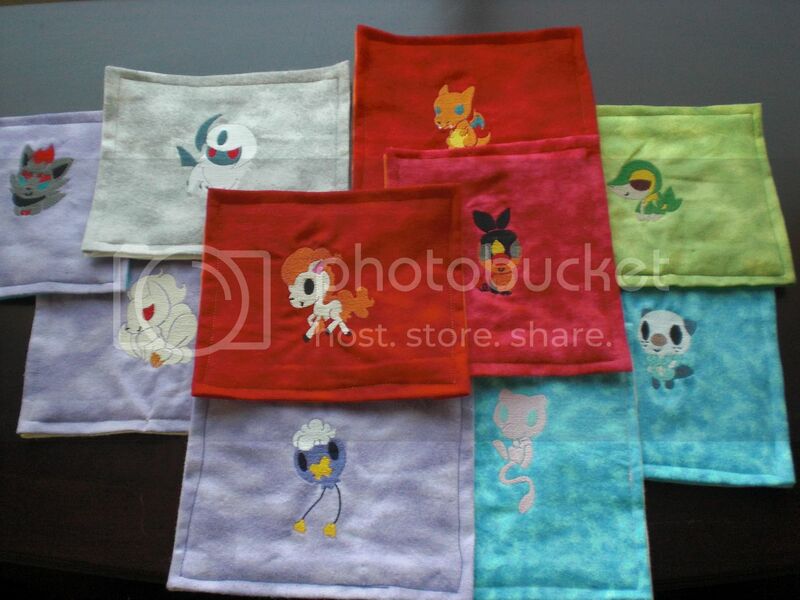 This is just a quick post to remind those interested that the auction for a slot to get your own custom embroidered pokemon blankie will be ending tomorrow at 6 pm PST! 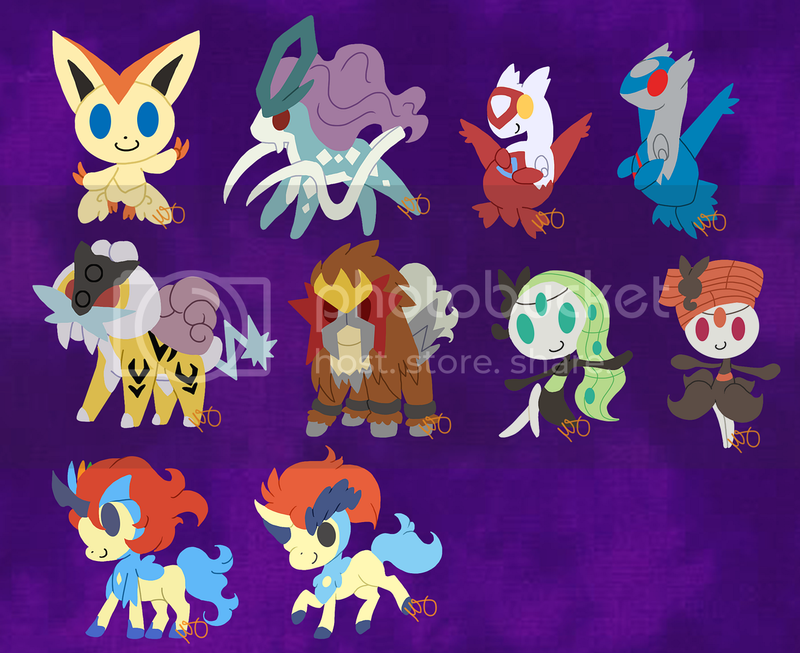 There is also plenty of blankies still up for sale, now with a discounted price of $10 as well~ If you want a premade Ninetails, Ponyta, or Zorua the time is now! 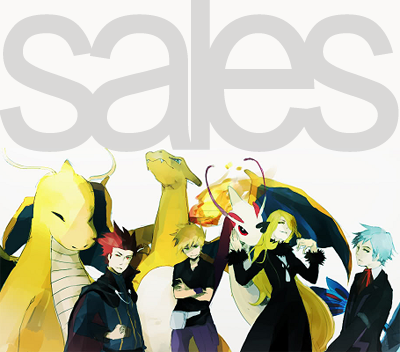 Sales update in preparation for Japan trip! Items from previous sales have their prices lowered! GRAIL Get Collection AND Reviews!!! Follow the cut for some AWESOMENESS!!! I got lots of new things in the mail! Come take a look :3!